A £950,000 capital grant funding award by the Scottish Government to Loch Lomond’s paddle steamer Maid of the Loch has been confirmed, meaning the goal of returning the ship to sail lives on. The package from the Regeneration Capital Grant Fund (RCGF) awarded earlier this year has hung in the balance following the disappointing news from Heritage Lottery Fund (HLF) to reject the Maid’s £3.7m funding bid. The announcement from The Scottish Government means the Maid can look to 2019 with a renewed focus, with work already confirmed including repairs to the ship’s hull, creation of an education facility on board, refurbishing the main function suite, and overhauling the engines to enable them to turn with steam. 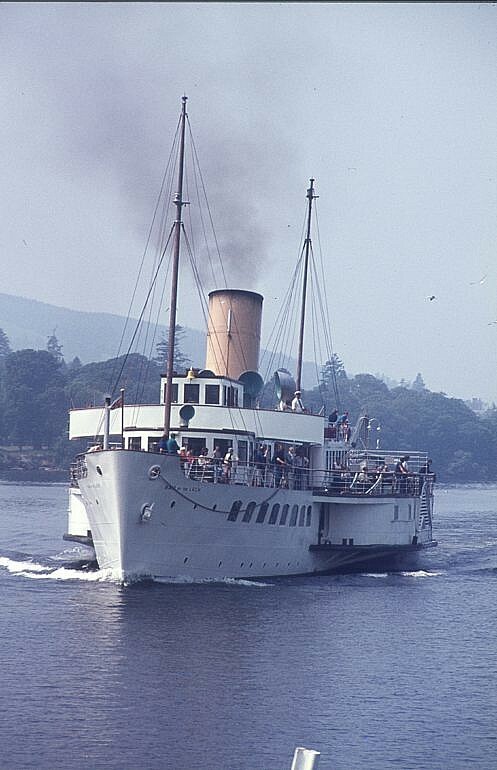 John Beveridge, Chairman of the Loch Lomond Steamship Company, said: "This is a huge boost to the project and will transform the Maid’s attraction to visitors. After the shock of HLF rejecting our bid, this gives the charity real hope to continue with our efforts." "Our next step will see the ship brought out of the water in January onto the Balloch Steam Slipway to allow us to carry out an essential ultrasound test of the entire hull to check its condition. Any repairs will then be carried out, including replacing the ship’s port side belting, the wooden fender that protects the hull at the pier. Slipping the ship will be a “must-see” spectacle and a major undertaking for us all. It will be the first time any work has been done on the hull since 1981, so there is great excitement among our volunteers who can’t wait to help." The biggest transformation to the ship next year will see the engines turning under steam power. Work will include having the engines professionally overhauled, new pipework installed, and a mobile boiler plant sited on the pier producing enough steam to allow the paddles to turn. A delighted John added: "Everyone who has visited the Maid over the years have said we must get this beautiful ship sailing again. Getting her in steam and with her paddles turning again is the next best thing, and we anticipate great interest next year as people come to watch her majestic engines moving for the first time in 37 years." 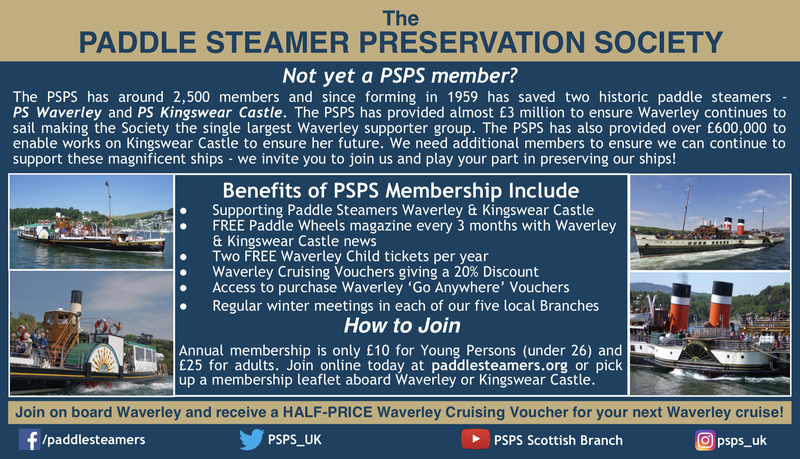 The Paddle Steamer Preservation Society has also confirmed a grant of £50,000 will still be granted, taking this work package to £1 million. 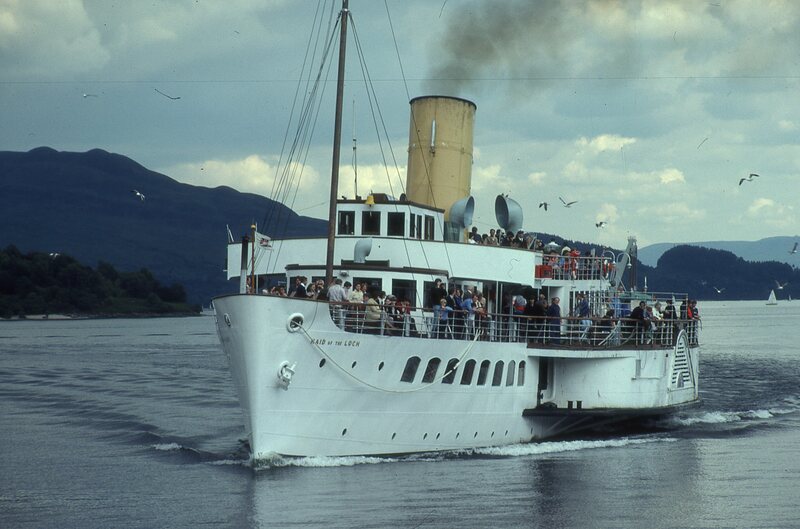 The charity, the Loch Lomond Steamship Company (LLSC) have worked tirelessly since 1996 to transform and restore the ship, with the aim of bringing her 'back to life' and fully operational once again. 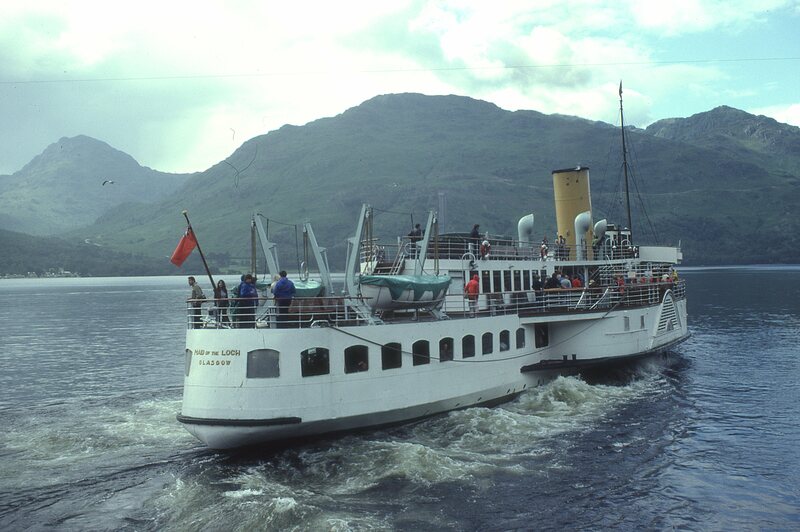 Donations to return Maid of the Loch back to sailing condition on Loch Lomond can be made through their dedicated website, or by placing an order for any Maid merchandise through their online store. All money raised from donations and merchandise goes to maintaining and restoring the ship.